Download Custom 404 Error Page Template Free PSD. 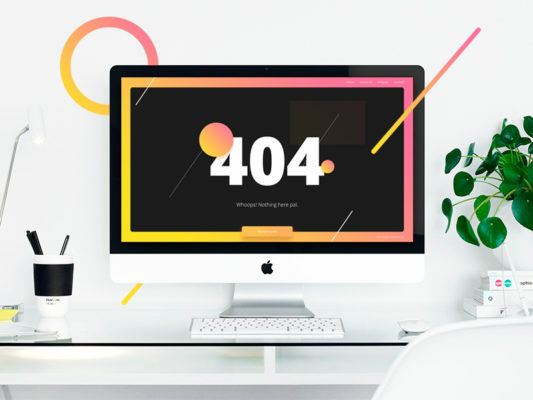 If you are looking for stylish 404 error page template for you use in your project then this Custom 404 Error Page Template PSD is perfect for you.It features a clean and modern design which is absolutely perfect for your blog, personal portfolio and agency websites. 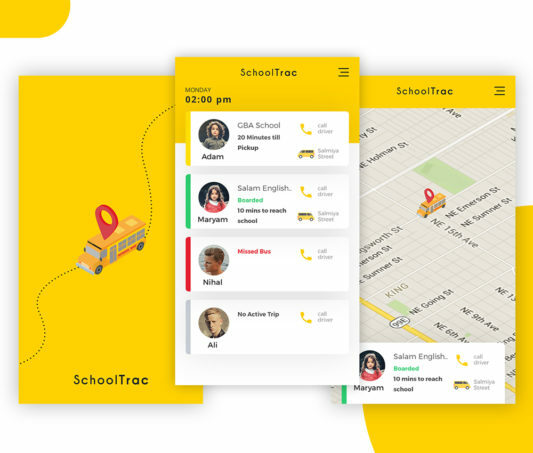 The freebie is fully layered and to you can easily customize and change the content accordingly. Hope you like this Custom 404 Error Page Template Free PSD. Enjoy! 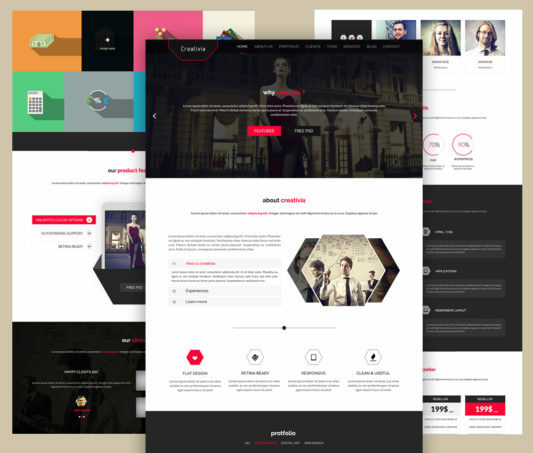 Download Web Designer Personal Portfolio Website Template PSD. 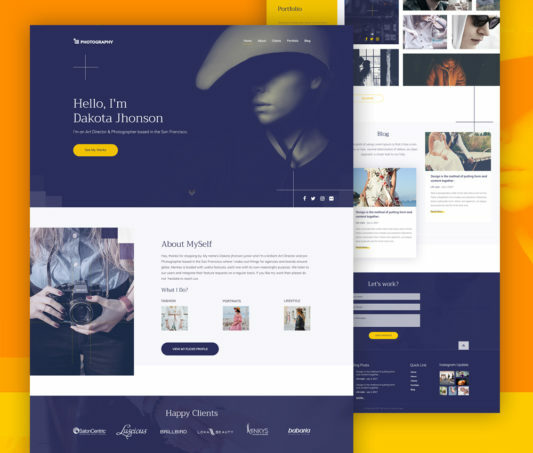 This is a clean and modern Web Designer Personal Portfolio Website Template PSD which can also be use for for corporate website, creative agency, portfolio website and other businesses as well. 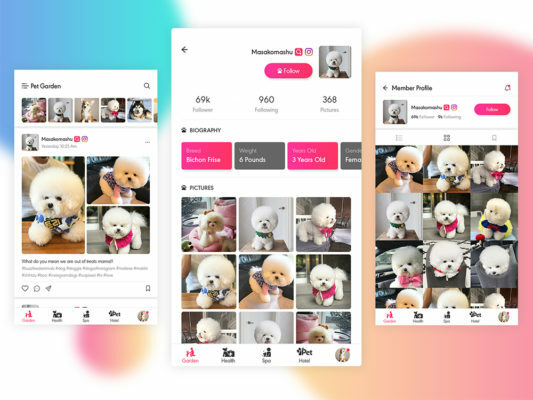 You can easily customise the template elements, change the content of the layout, add your own images and you’re done. Hope you like this Web Designer Personal Portfolio Website Template PSD. Enjoy! Download Simple Travel Blog Website Template PSD. 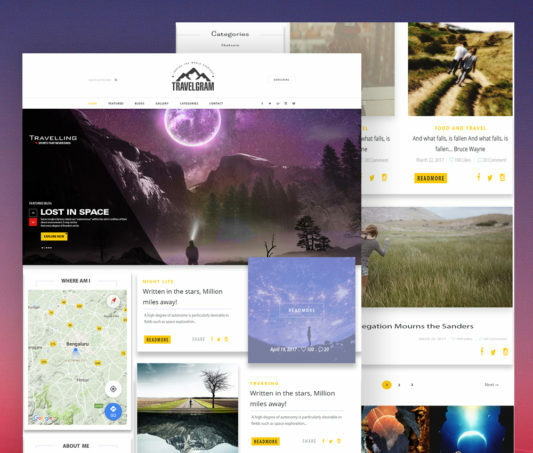 Create a modern and simple travel blog website using this free psd template. This Free Travel blog Website template design has a nice layout and color scheme. It has all necessary sections a travel blog website should have. 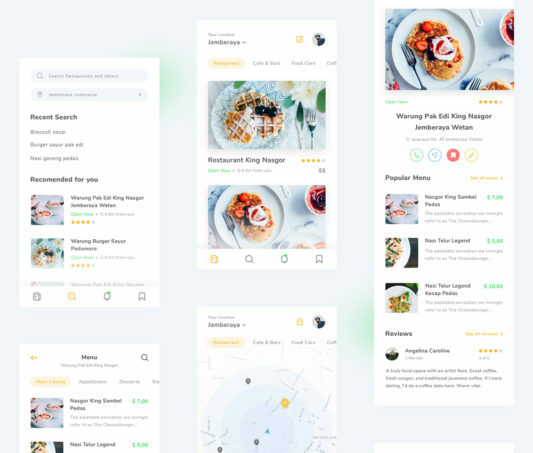 You can always change any section and element to make it more useful according to your need. Hope you find this Travel Website Template PSD useful. 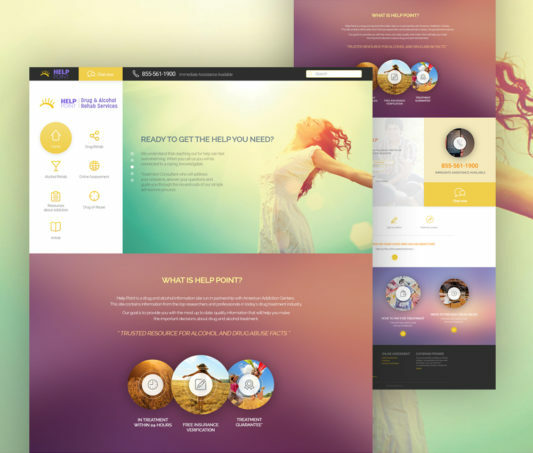 Feel free to use it in your upcoming personal and commercial travel website template design projects. Enjoy! Download Web Design Services Website Template PSD. 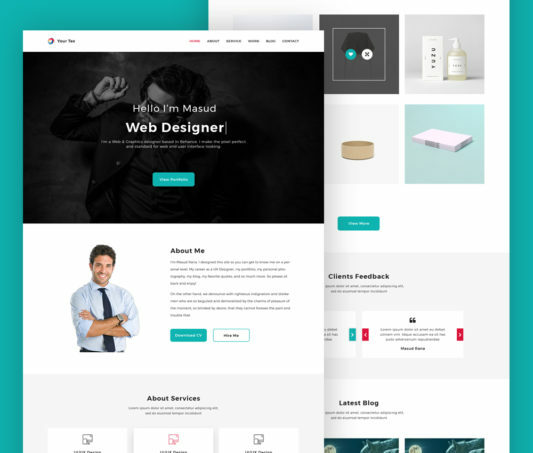 This is a free website template designed specially for portfolio and personal websites. The Web Design Services Website Template is clean and modern with a well suited color scheme for any corporate website. You can edit and customise this Free PSD Template fast and easily according to you needs. The Web Design Services Website Template PSD can be useful for any other projects as well. Hope you like it. Enjoy! Download Corporate One Page Website Template PSD. 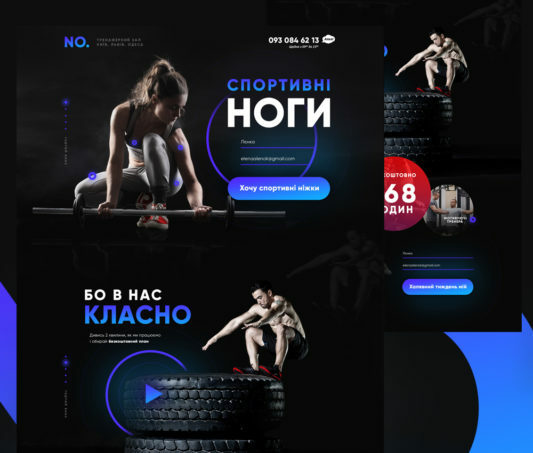 This is a simple and creative one page website template PSD with a clean and modern design which you can use as it is or as an inspiration for your upcoming corporate website design projects. 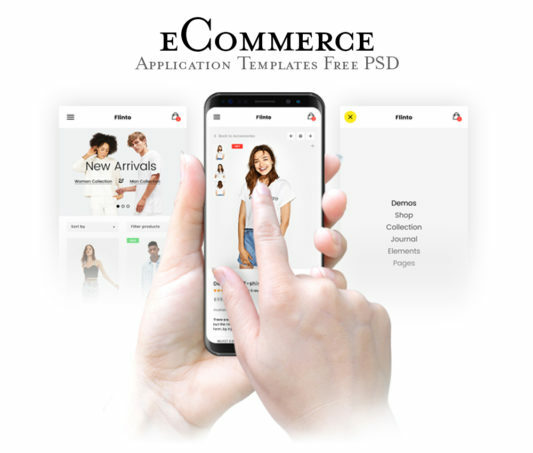 This Corporate Website Template PSD has a clean layout, you can easily customize and implement as it is design with 1170ps grid system. 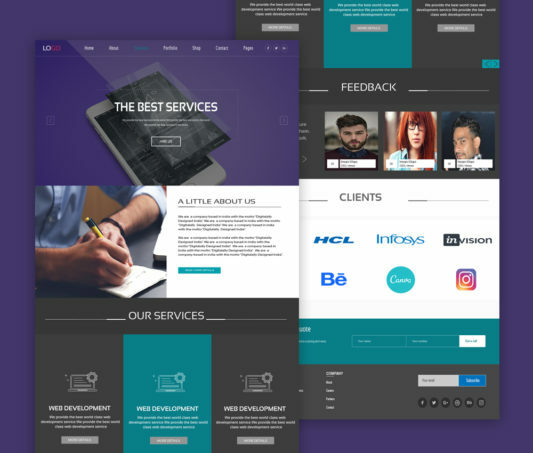 The Corporate One Page Website Template PSD is clean and modern with a well suited color scheme for any corporate website. Hope you like it. Enjoy!